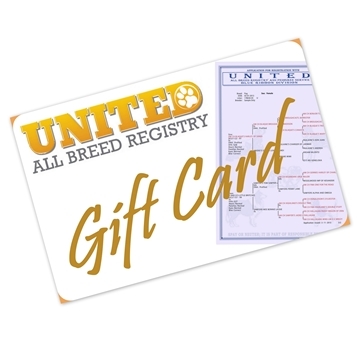 United All Breed Registry. Lost a Pet? 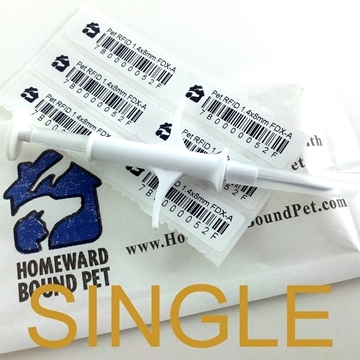 Is your pet missing? Please provide the information below, and take action using our guide, How to Find Your Lost Pet. Comments Please provide date last seen, street, nearest intersecting street, county, circumstances at time of loss (dog frightened, strangers visiting, dog ill, etc.) 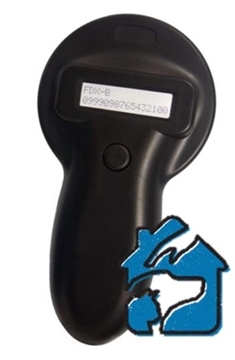 and comments on identifying marks, collars, tags, etc. When your pet is lost, every moment is critical. Taking action on these recommendations may save your pet's life!